Vitamin D deficiency is associated with cognitive impairments in people with psychotic disorders, according to a study published Tuesday in the Journal of Clinical Psychiatry. 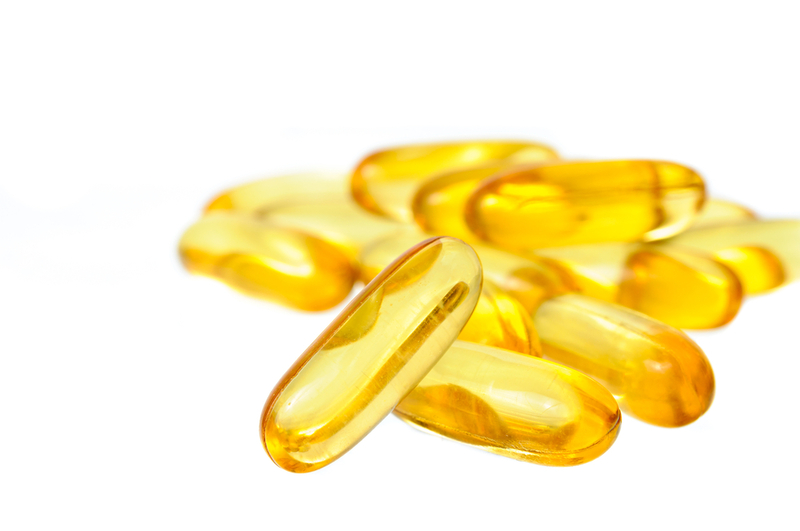 The findings highlight the importance of measuring vitamin D in patients with psychotic disorders and conducting larger trials to examine vitamin D as an adjuvant treatment for these patients. Cognitive impairments are known to be core features in psychotic disorders. Previous studies have suggested a link between low vitamin D levels and cognitive dysfunction in the elderly, but few studies have assessed vitamin D levels in younger populations or in persons with a psychotic disorder. For the current cross-sectional study, Mari Nerhus, M.D., Ph.D., of the Norwegian Centre for Mental Disorders Research and colleagues recruited 225 patients (mean age 30 years) with a DSM-IV psychotic disorder from South Norway between May 2003 and September 2014, and 159 healthy controls. The participants underwent a clinical assessment, a physical examination where vitamin D was assessed, and two different cognitive test batteries. Multiple regression models were performed to evaluate the effect of vitamin D deficiency on key cognitive domains, including processing speed, verbal learning, verbal memory, and executive functioning (verbal fluency, working memory, inhibition, and set-shifting). The study found vitamin D deficiency was significantly associated with decreased processing speed and decreased fluency when the results were controlled for age, ethnicity, IQ, patient versus control status, and substance or alcohol abuse.